First, the Fan Favorite from two weeks ago was this great Ballard Design drying rack knock-off by Inspiration for Moms. 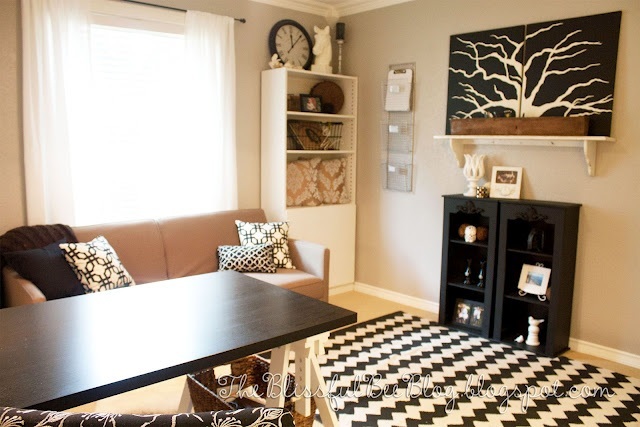 First up, I love love love this office makeover from The Blissful Bee. So many pretty elements. I'd love working in this space. This colorful bathroom makeover from Just Another Day in Paradise makes me happy. Coral and white stripes!! So fun! 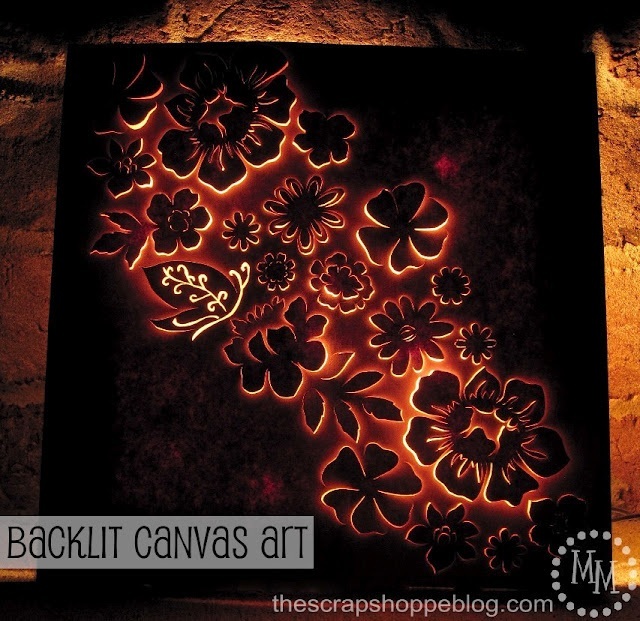 The Scrap Shoppe shared a great tutorial on how to make this backlit canvas art. What a fabulous idea! The Fan Favorite was shared by Art is Beauty. Check out this great transformation from armoire to potting bench! First, I absolutely adore this boy's room reveal from Woven Home. 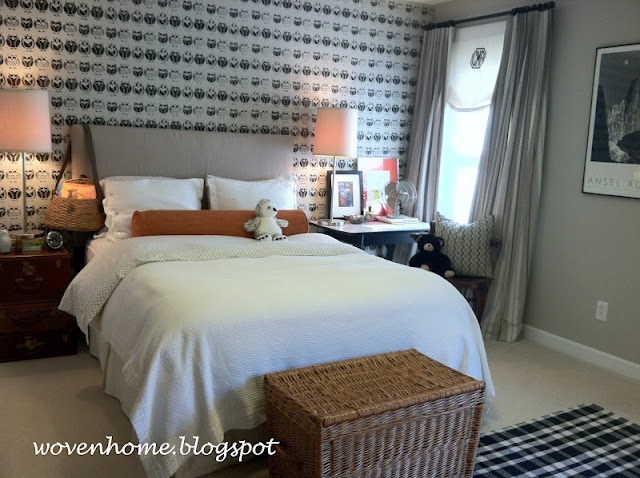 There are so many things I love about this room...but I think my favorite is the wall behind the bed...would you believe she stencilled all those owls?? Crazy cute! 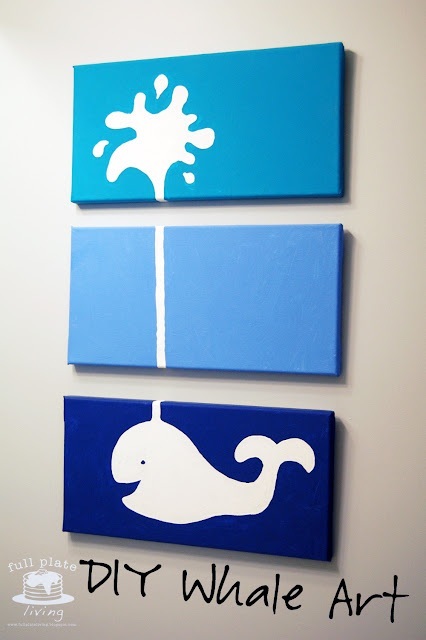 This DIY whale triptych shared by Full Plate Living was just too cute for words. Such fun features! Thanks so much for hosting Wendy! Thank you so much for featuring my armoire potting shed. Thanks for hosting! 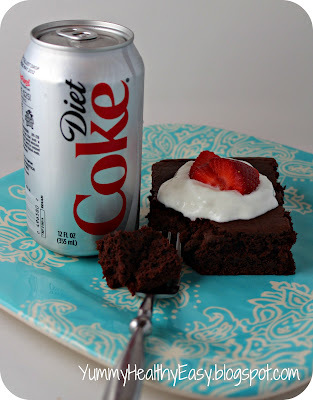 Diet Coke Cake? Yum!! Thanks for hosting. I am excited to link up with your party! I'm always so happy to link up to your party! Thanks for hosting! Another week, another great party!! Such wonderful inspiration! Thank you for hosting. thanks so much for being the hostess with the mostess!!! Thanks for another link party. I've linked up my Simple, Spicy Salsa recipe (# 277 ) that's super easy to make. It's tasty and it's good for you! Hope you like it and have an awesome week! Linked up my tip for taking store-bought spaghetti sauce to the next level - bonus recipes at the bottom of how to use the leftovers! Thanks for hosting! Wowsers! Those are all awesome features! Thanks for hosting. I linked up my Disney Vacation Countdown. That whale art is too cute! Thanks so much for hosting. I hope you have a great weekend, Wendy! Fun picks this week (: Thanks for hosting! Love your Frugal Round-up parties. Thanks for featuring my whale triptych and the other great ideas! Have a fabulous holiday weekend! I have met so many great people through your blog. Thanks for hosting a great party. Have a safe and happy Memorial Day.